History suggests that helming the film version of a video game is a kamikaze conquest. And I believe with all of my inner conviction that there’s a definitive reason as to why so many of these efforts either fall flat or land in the scrapyard. Adaptations are tricky business, let alone with the blueprint of a book. Yet with a video game, writers and directors and performers and all hands on deck are working off of an interface and a reality that’s already been glimpsed by the naked eye. There’s little to no freedom in that regard, having to stick by a certain feel and not the necessary flow. Assassin’s Creed feels the way it should, even if its pressurized pipes are in dire need of a snake and some Drano. Perhaps the biggest problem is the film’s highly questionable release date. 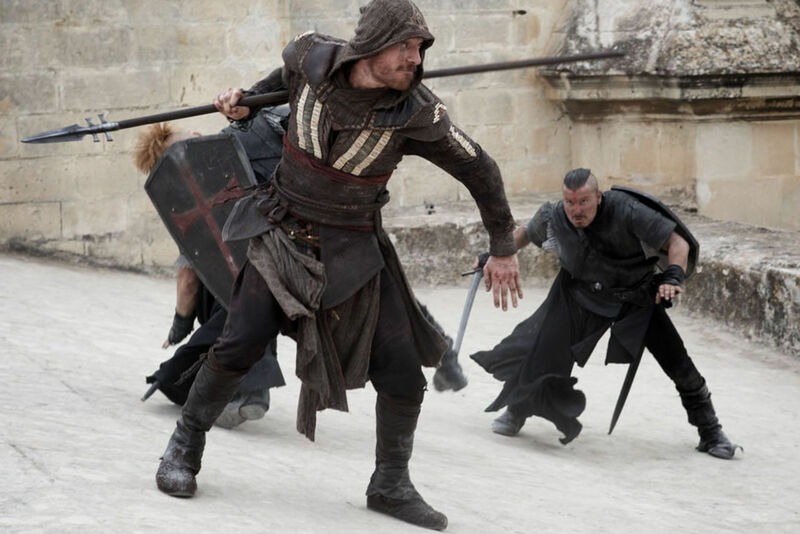 Assassin’s Creed has been dumped into theaters rivaling bigger competition and destined for failure as David going up against the recognizable box office Goliaths sure to win over holiday moviegoers. This is a niche genre with a small fanbase, so clearly meant for a late Summer run and in need of a smaller production budget and tempered expectations. I can’t think of a single reason why this film required $125 million to make. It looks cheap and drained of life, the reliance on choppy CGI borrowed from what seems to have been an overdrawn bank account. A fun, enthralling film lives at the surface level; below the crashing crests it lingers, ready to succumb to the rolling waves of weight. What a cast though. 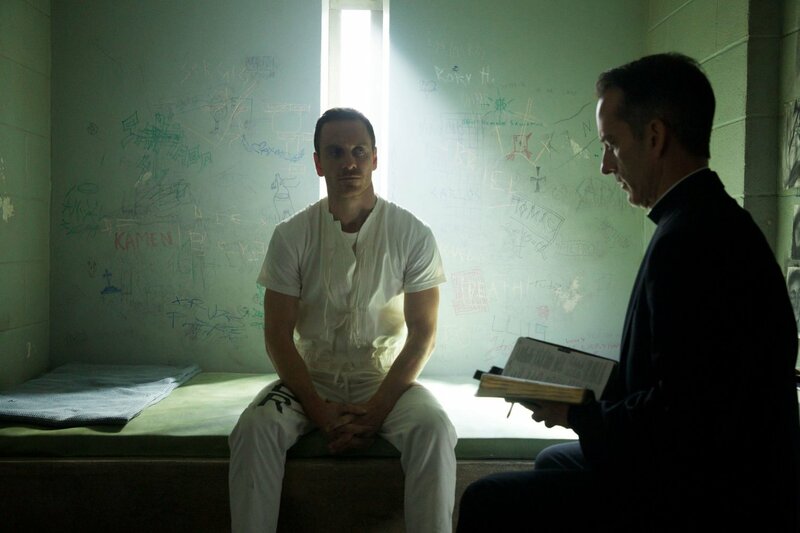 Michael Fassbender is Callum, a captured descendant of the Assassins who’s now a minion to Sophia Rikkin (Marion Cotillard), head of the Animus project in search of the Apple of Eden. Sophia’s father Alan (Jeremy Irons) wants the Apple, longing to eradicate the Assassin lineage and perfect humanity. Then there are fights and flashbacks and futuristic settings. Plot points happen like a plant trying to organically sprout in a greenhouse, subjected to lights and colors and displacement. 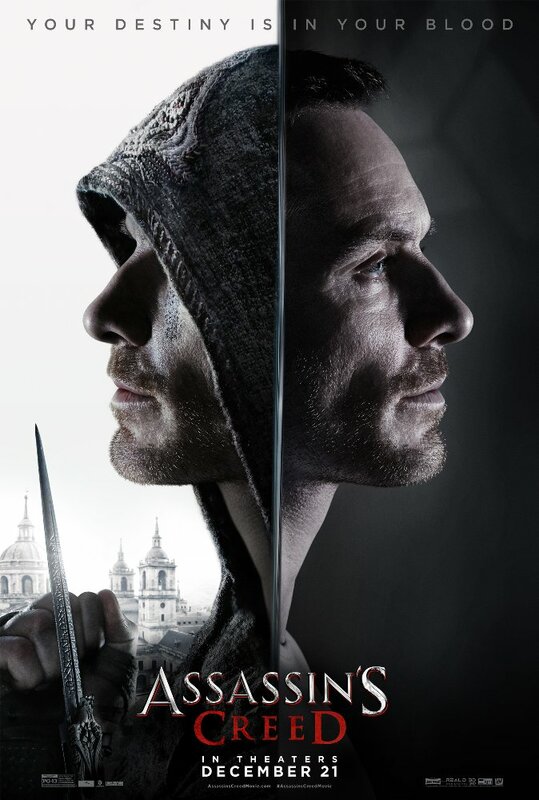 I appreciate Kurzel’s vision here, as well as on last year’s Macbeth. Colorful, palpable, distinct. 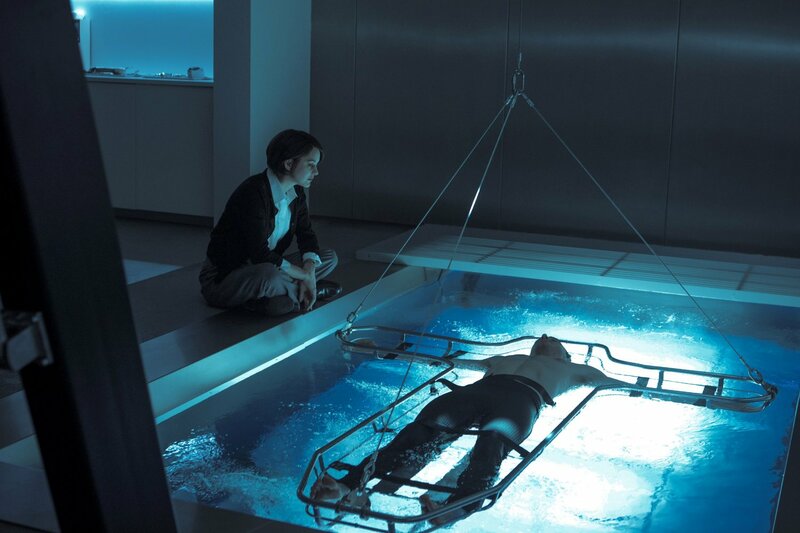 Similar to that sulfuric attempt at Shakespeare, cascading across the screen like heavy-handed acid rain, Assassin’s Creed says words with solemnity and stages actions fluidly, all while landing as one of most tone-deaf pictures of the year. Why devote yourself to being barren and grounded when the game is so wrapped up in a leap of faith? Having written reviews for nearly three years now, it literally pains me when somebody comes up and asks of a film, “So what’s it about?” The question is rudimentary, meant more for the back of a DVD case and not of an analytic approach. And yet I’m asked that question more often than you’d think. However, with Assassin’s Creed, my response would be one long filibuster. I still don’t know what this movie was meant to convey, if there was a theme, or why it should have even been made in the first place. The picture has a plot that’s as welcoming as a burial ground. The color and the palette – so striking and constant with director Justin Kurzel’s style – leave us cold. This is a video game that we don’t get the momentary pleasure of playing.